The September 2016 issue of Toasted Cheese features poetry by Richard Dinges, Marchell Dyon, Theresa Kelly, Marc Livanos, Lauren Scavo & Judith Taylor; flash by Jeff Bakkensen & Stephanie Gail; fiction by David E. Grubb, Kathy Mansfield, Michael Retzer & Gina Sakalarios-Rogers; and creative nonfiction by Autumn Shah. TC 16:3 also includes the A Midsummer Tale Writing Contest winning stories by Sarah Evans, Heather Finnegan & Gail Webber. At Candle-Ends, Shelley Carpenter reviews Not For Art Nor Prayer by Darren C. Demaree. The cover image is by Benny Mazur on Flickr, with additional photos by photographers around the world, all of whom have generously made their work available for use under Creative Commons licenses. Please click through and check out their photostreams. 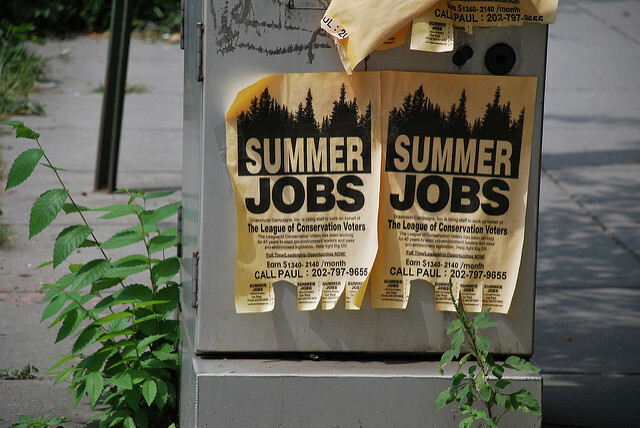 The theme of the 2016 A Midsummer Tale Narrative Writing Contest is: Summer Job. Deadline for entries is June 21, 2016.